Protem was established in France during 1980. Its engineers having recognised the importance of having quality weld preparation set about developing a range of beveling machines. As a result of the demand for its range of beveling machines Protem further developed a range of flange surfacing machines, orbital cutting machines and facing machines. 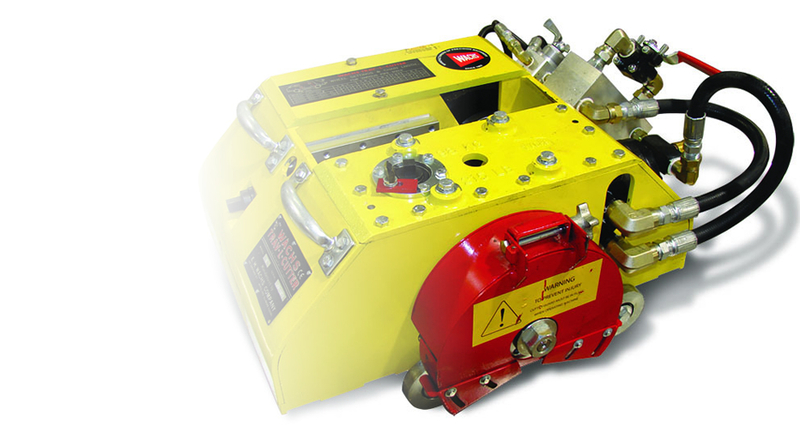 The wide range of portable machining equipment enabled Protem to establish itself as a market leader in the conventional power generation field and the nuclear energy field as well as any other industry that requires quality weld preparation. Magnatech is based in the Netherlands and has since 1971 been manufacturing a wide variety of welding systems for orbital tube and pipe welding, as well as, tube-to-tube sheet applications. The Magnatech systems are reliable and easy to use and improves productivity by increasing duty cycles, reducing repair rates and by producing welds of consistent quality. Magnatech started developing a pipeline welding system more than 15 years ago and as a result thereof the Pipeline II System was introduced. This system has a high deposition rate producing quality welds with close to 0% repairs. Established in 1886 E.H. Wachs has for more than 125 years manufactured the world’s finest valve exercisers. Specially designed for water and gas distributors the E.H. Wachs products are solidly engineered and built to last a lifetime. 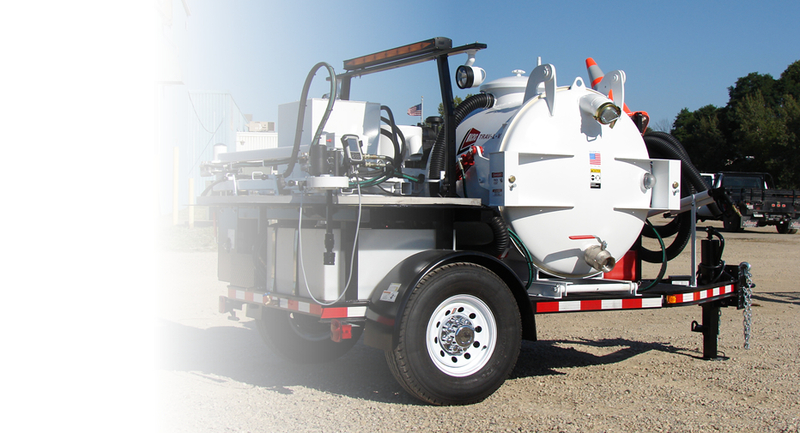 Wachs offers municipalities and contractors a full line of valve exercising machines. 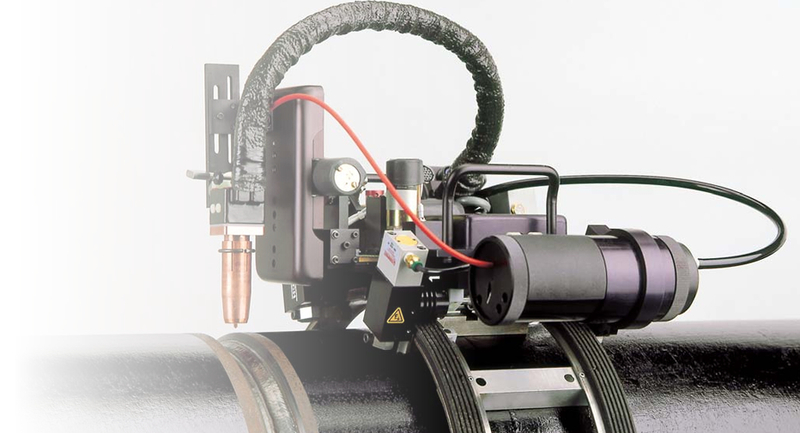 These machines feature the industry exclusive, patented Intelligent Automation to virtually eliminate valve breakage. E.H. Wachs line of portable pipe machining tools include pipe cutters, pipe bevellers and pumps, all designed to maintain a water distribution system at peak efficiency. One of the major problems in manufacturing engineering is how to join sheet metal, tubing or thin walled profiles in a simple, efficient and cost-effective way. Many different solutions are available such as weld nuts and threaded inserts, which are used to increase the number of threads. The drawbacks to these techniques are: material removal, more production steps, adding external elements, costs, quality, etc. 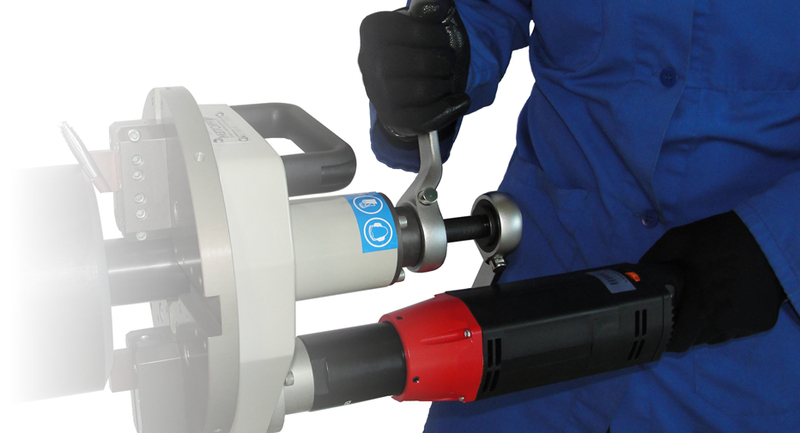 The Formdrill Thermal Drilling System produces a bushing formed from the parent material itself. This bushing increases the area available for tapping. We are a leading authorised distributor of world-class industrial machinery and utility equipment. Specialising in sales, rental and contracting services we provide our clients access to superior international product brands and expertise. We partner with our clients to delivering customised solutions, resulting in achievement of their business goals in less time and with improved efficiency.